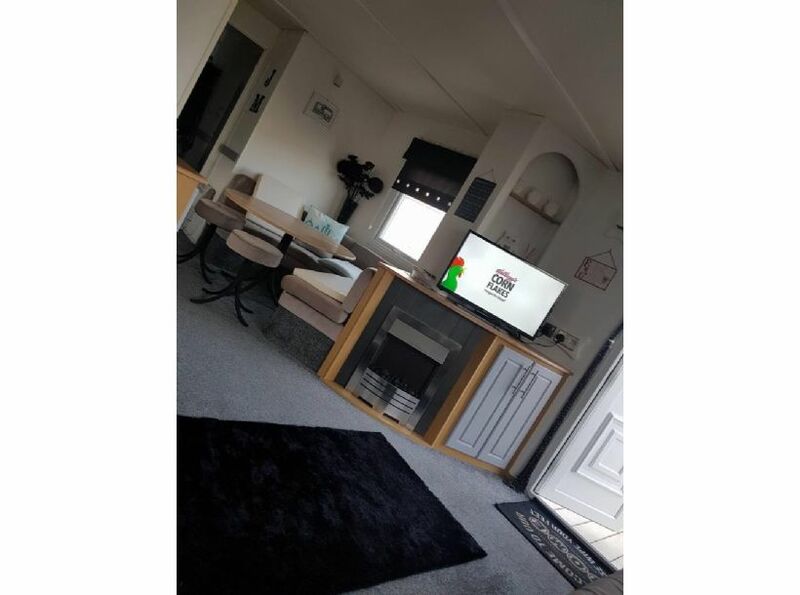 Lovely homely caravan and quiet friendly park, the caravan is fully equip with everything you will need for your break apart from food. 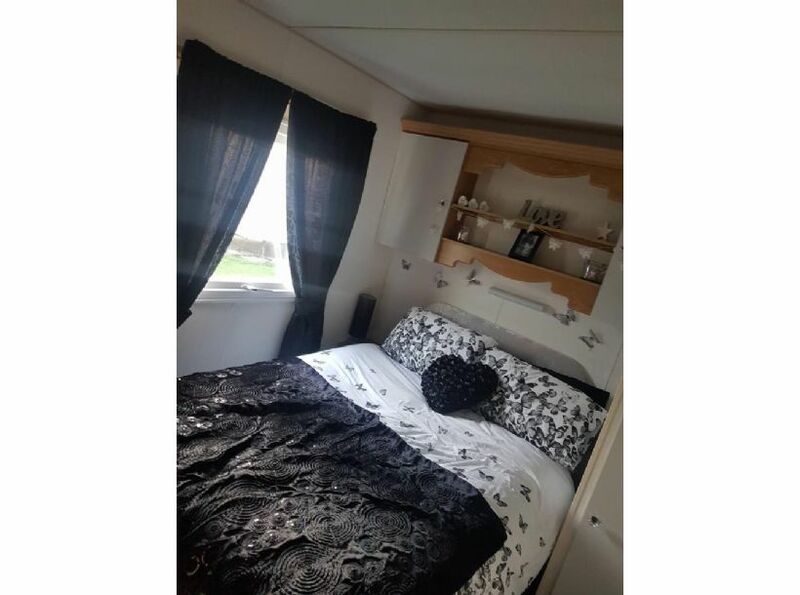 8 berth 3 bedroom and travel cot, lovely park opposite caravan on site entertainment soft play and heated out door pool, access onto a family pet friendly beach. park dean resort with loads of facilities. 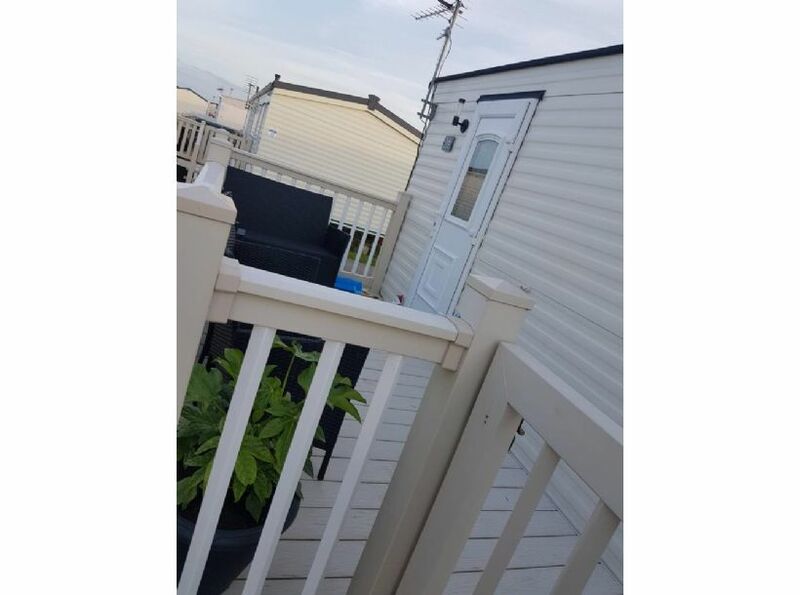 Lovely homely caravan and quiet friendly park, the caravan is fully equipped with everything you will need for your break apart from food. 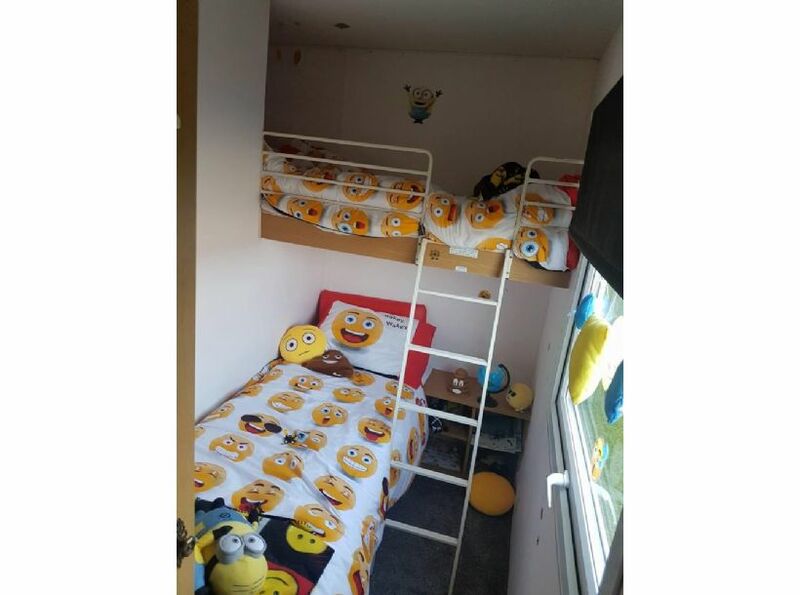 8 berth 3 bedroom and travel cot, lovely park opposite caravan on site entertainment soft play and heated out door pool, access onto a family pet friendly beach. 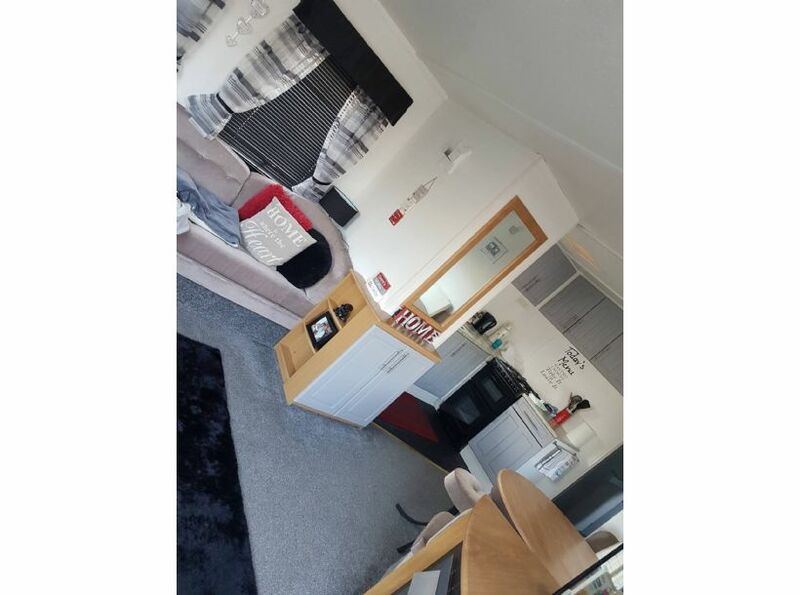 Restaurant and bar on site and shop laundrette etc. Prices start from 150 depending on dates with a 100 bond to secure date and return after check out inspection. Payment plans available affordable prices.